M. Grut, 20 Burghley House, London, SW19 5JB, UK. 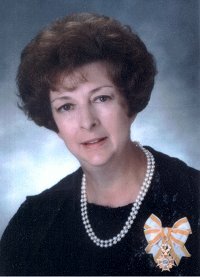 Marina Ingrid Grut, née Keet, was born on 2 September 1934 in Calvinia, Northern Cape and attended school in Calvinia, George, De Aar and Stellenbosch (Rhenish). She lived in Stellenbosch from 1944 to 1977, except for the two years 1959-60 in Stockholm. She studied ballet at the University of Cape Town, and performed in the UCT Ballet. She learnt Spanish dance with Elsa Brunelleschi in London and in many of the foremost studios in Spain. 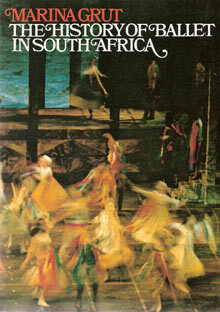 Marina performed, choreographed, and directed many performances of Spanish dance, including at the Nico Malan Opera House (as it was then) in Cape Town, under her maiden name of Marina Keet; also performances at the Kennedy Center, the Smithsonian Institute, and the National Geographic Society in Washington DC, and at the Juillard School in New York. 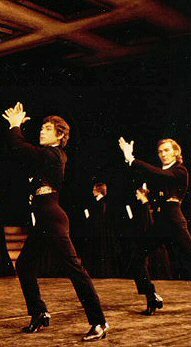 Taught at the UCT Ballet School 1961-75, in Rome 1977-81, and as Professorial Lecturer at the George Washington University in Washington DC 1981-93; also, for part of this period, at the University of Maryland. Marina Grut lives in Wimbledon, England. She is married to Mikael Grut. They have a daughter and two sons, all three born in Stellenbosch, and six grandchildren. Special Achievement Award from the Hispanic Institute of the Performing Arts in the USA, 1987. Lifetime Achievement Award by the Spanish Dance Society in the USA in 1997, when she was also honoured by the Mayor of Washington DC with a day in her name. 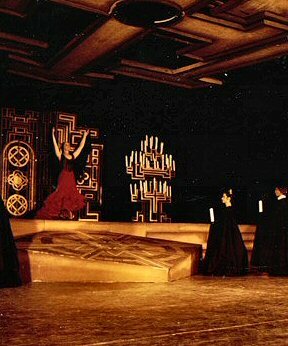 "Lazo de Dama de la Orden de Isabel La Católica" from King Juan Carlos I of Spain in 1989 for presentation and preservation of Spanish dance.